Silky Oaks Lodge 3 Night Explorer Package: Perfect for a short break away! 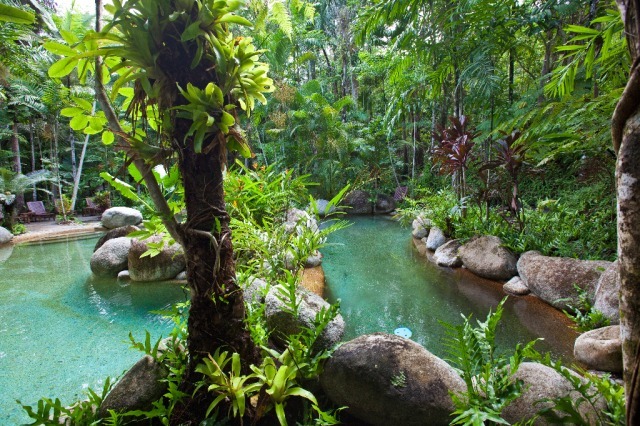 Explore and experience with our Explorer Package where you will immerse yourself in th emagic of the World Heritage listed Daintree Park and relax and rejuvenate in the Healing Waters Spa. 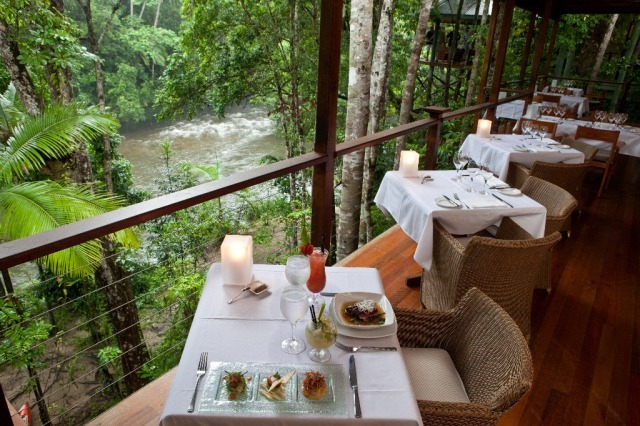 Dine on gourmet , locally sourced produce, each evening, in the open sided Treehouse Restaurant which perches high above the surrounding rainforest and river. 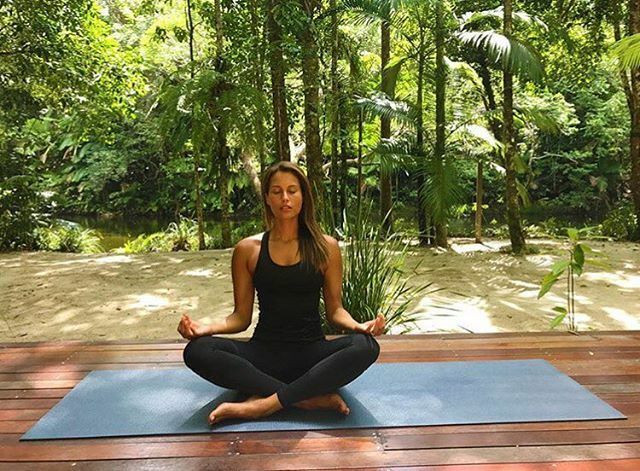 The ultimate Rainforest experience where you can relax to the soothing sights and sounds of the rainforest and Mossman River. 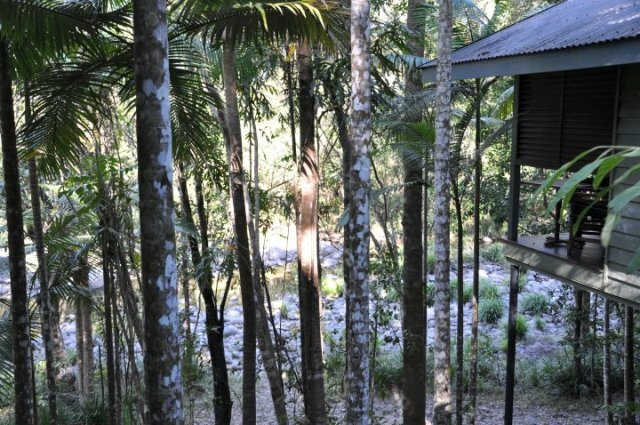 Nestled on the edge of the World Heritage-listed Daintree National Park the lodge blends casual and contemporary design, with Treehouse accommodation overlooking the Mossman River and rainforest. 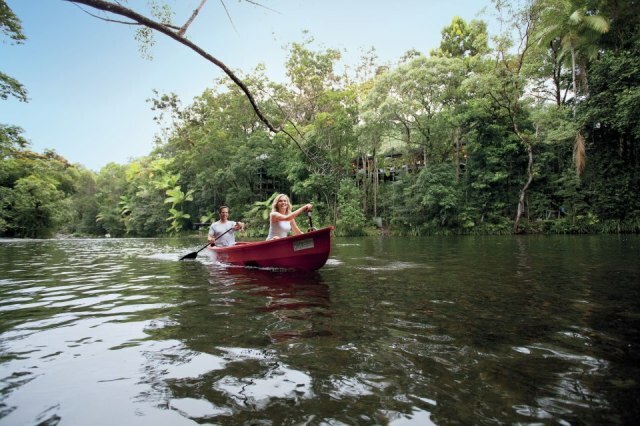 Take a relaxing stroll along the lush riverbanks, explore the local area by bike, paddle a canoe on the Mossman River, join a guided rainforest walk or relax with a rainforest inspired spa treatment. Private and isolated yet only a 20 minute drive from Port Douglas, Silky Oaks Lodge provides the perfect base for exploring the Great Barrier Reef, Cape Tribulation and the Daintree River. Dining at the Treehouse Restaurant: The Treehouse Restaurant is one of Northern Queensland's premier dining experiences. The menu showcases the freshest local produce and fine Australian wines. The open-sided design takes full advantage of its extraordinary location, perched in the treetops high above the Mossman River, boasting rainforest and river views. 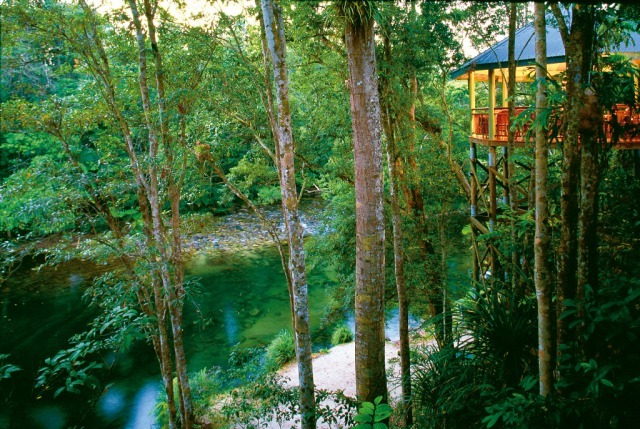 Jungle Perch: A hexagonal, timber perch, up high and overlooking the rapids of the Mossman River. Ideal for afternoon tea, or the Jungle Perch can be booked for an intimate romantic candle-lit dinner for two. 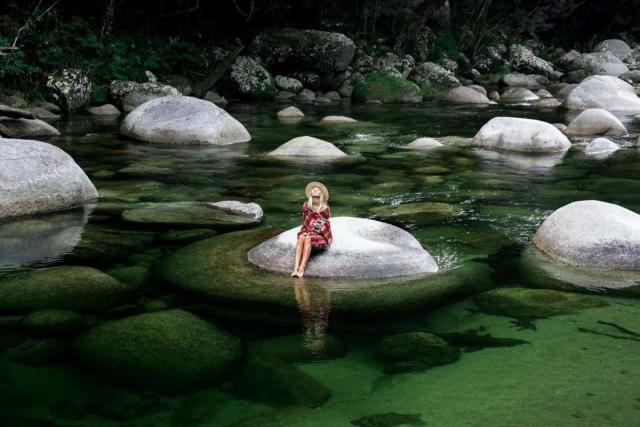 The perfect spot to feel the aura of the vast and pristine Daintree Rainforest. Kubirri Room: A 'Planters Club' atmosphere with inviting lounge chairs, board games and a library. Sit back and relax with daily newspapers. Treehouse Bar: An excellent place to relax with a cold beer or cocktail and swap tales with fellow adventurers. Healing Waters Spa: Winner of the World Luxury Spa Awards - 2011. Set in lush tropical gardens, the Healing Waters Spa at Silky Oaks Lodge has been inspired by ancient wisdoms that celebrated water as a renewing and life-giving force. During your stay your package includes a one hour spa treatment per person. Drawing on the spirit of the Daintree, the Spa is designed with renewal, vitality and well-being in mind. The Spa's signature treatments have been designed to harness the power of nature through the use of clays from the earth, flower and plant essences, herbal extracts and hands on therapy. 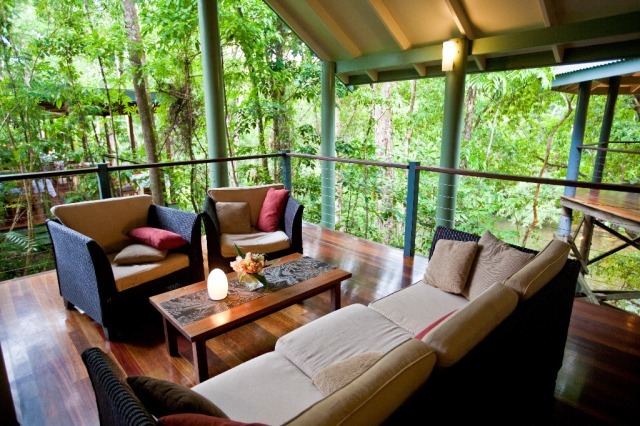 Deluxe Treehouse: High set and elegantly styled with a beautiful private setting in the rainforest and tropical gardens. 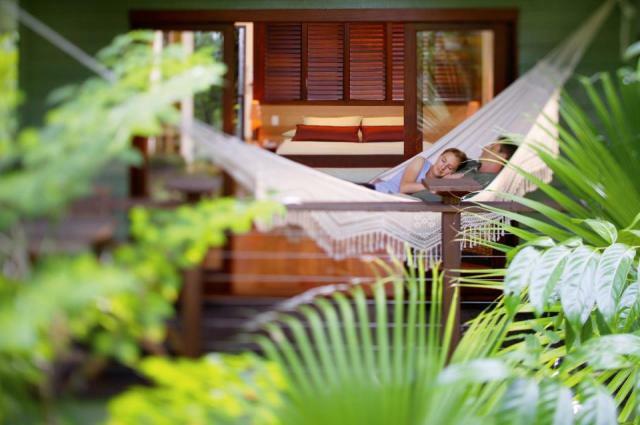 Deluxe Treehouse features wide verandahs with balcony hammock and luxurious corner double spa bath. Surrounded by lush natural gardens each boutique timber Treehouse is carefully designed to offer privacy and maximum comfort. Rooms feature 1 King or 2 Single beds. A limited number have 2 King Single beds and a double sofa bed. One room is disable assisted but does not offer full disabled facilities. 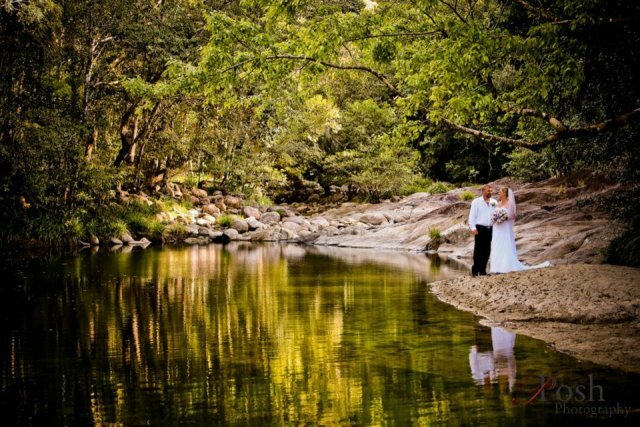 Location: Silky Oaks Lodge is located on the edge of the World Heritage listed Daintree Rainforest National Park, on the northern bank of the Mossman River Gorge. 3.5 kilometres north of Mossman. 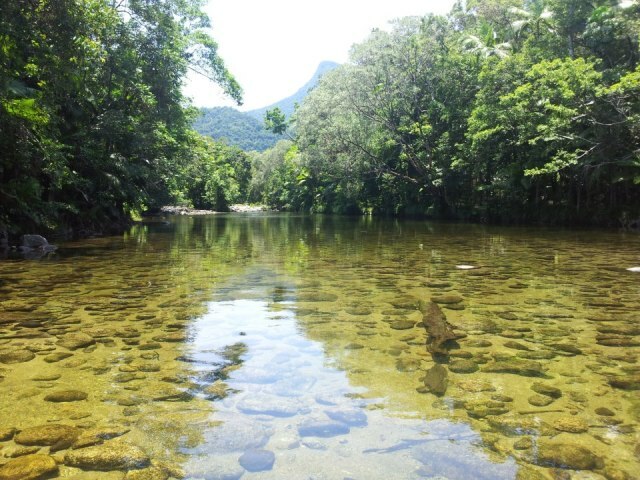 22 kilometres north of Port Douglas (20 minutes). 78 kilometres north of Cairns airport (1 1/4 hours). 33 kilometres south of the Daintree River Crossing and 68 kilometres to Cape Tribulation. Day facilities including showers are available for late departures. What to Bring: Casual resort style clothing for daytime and smart casual for after 6pm. Shirt and footwear to be worn in the lodge at all times. Suitable footwear for rainforest walks. Children: Silky Oaks Lodge welcomes children 8 years and over. Tour options: It is possible to visit the Great Barrier Reef when you are staying at Silky Oaks Lodge. Quicksilver offers return transfers from Silky Oaks Lodge. 4WD tours to Cape Tribulation World Heritage Rainforest are also very easy to access while staying here. Cape Tribulation and Daintree River Experience: This safari tour to Daintree and Cape Tribulation features incredible coastal and rainforest scenery. 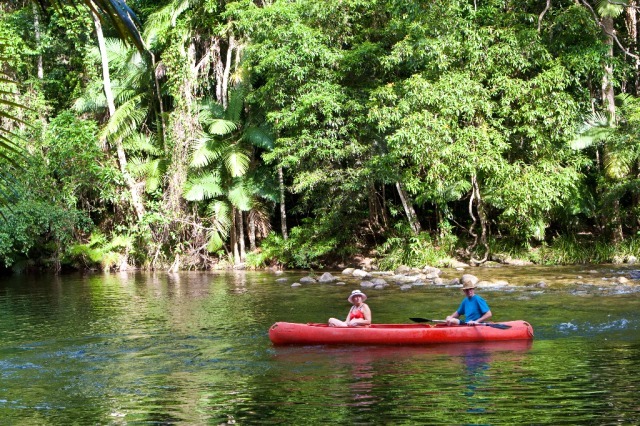 Silky Oaks Safari tour visits a variety of different environments throughout the day including a cruise on the Daintree River and visiting Cape Tribulation beach.